Not your typical tech confer… festival! 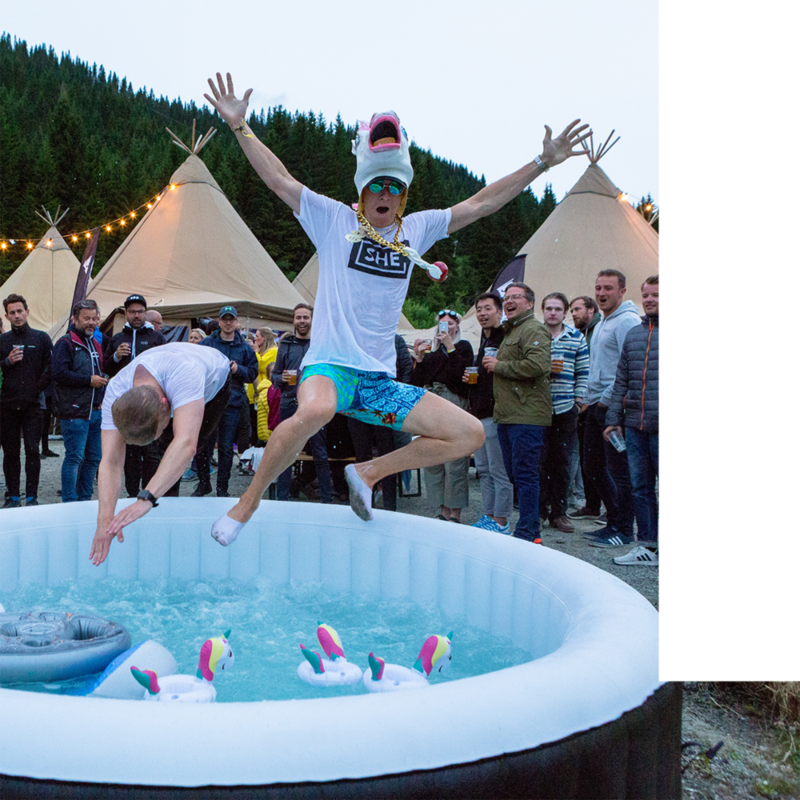 Once a year, thousand techies’ journey to Voss, Norway to create Startup Extreme. A festival dedicated to connecting and fostering a community of today’s and tomorrow’s most impactful and influential figures in tech. We’re a vibrant participatory festival generated by its people, creating a humble and authentic way of showcasing what you do and why you do it. It’s an opportunity to celebrate entrepreneurship and together explore what is and what should be. Leave your suit behind and join us in the fjords of Norway for two days of outdoor activities, camping, world-class speakers, thought-provoking conversations and workshops, camping, wellness classes, performances, community dining … and much more.